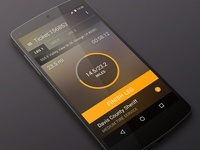 Toweez Ui WIP — Work in progress for a tow-company management app. 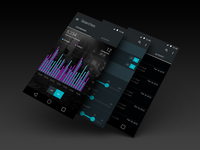 StealthClick App — A small UI design. 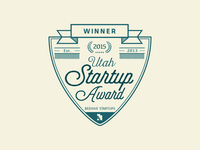 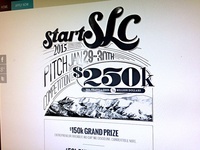 StartSLC Festival Logo — A more polished version of this mark I've been noodling with lately. 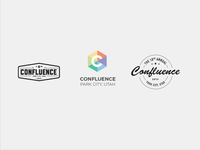 Confluence Mockups — A few quick logo mocks. 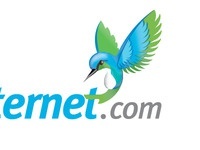 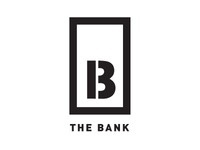 Thebank.org logo concept. 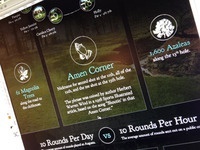 — Another concept I think has some potential. 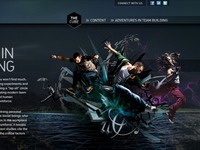 Tv — One concept for a mark I'm working on. 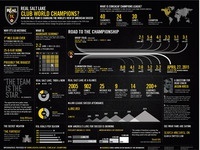 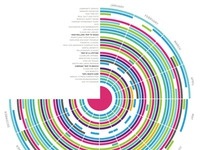 CLEARLINK Annual Benefits Poster — Little piece of a poster I did a while ago. 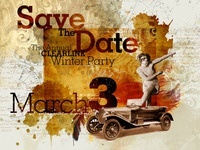 Save the Date — Fun recent save the date for the www.clearlink.com annual winter party. 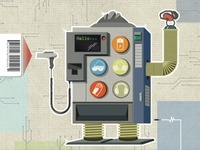 Vending robot — Vending Robot illustration for print ad. 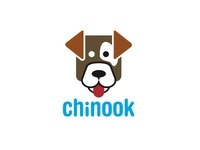 Chinook Logo concept — Logo concept for dog clothing brand.